“Pay as much as you want, meet strangers, Hope is delicious“. The incredible story and concept of this unusual restaurant touched us deeply. 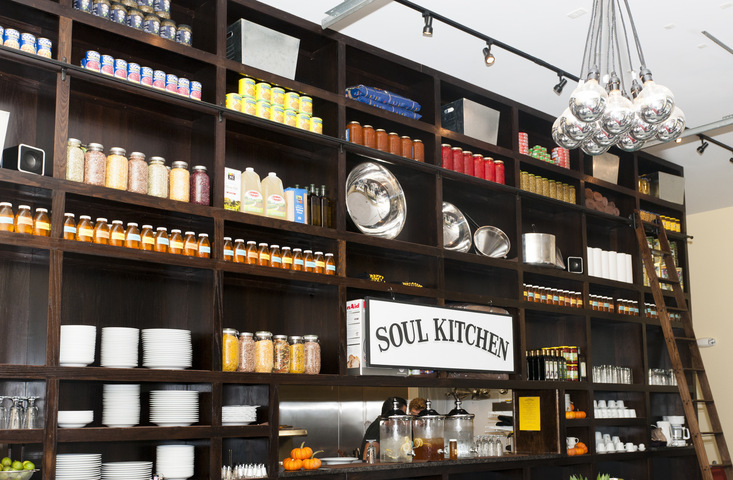 We decided to write about it on The Explorer Mag because Soul Kitchen is something you’ve never seen before, something you’ve probably dreamed about for a long time. Picture a community restaurant composed of chefs and volunteers that are sometimes trained to become more than what they are. Picture a place where you have to sit with people you don’t know to socialize and make new friends. A place where food is an amazing social equalizer, where books are not judged by their covers. The food is delightful because it comes form the heart. The place is simple because of the warm community atmosphere. There are not prices on the menu not only because the experience in itself is priceless, but also because you donate or do volunteer work in exchange for your meal. Here is a sample menu. If you could, would you have lunch / dinner in this restaurant? What do you think about the concept? Do you know any similar restaurant concepts in the world? Love this? We love you! Support us by joining the community and share your favorite places, travel tips, pictures, recipes and music !